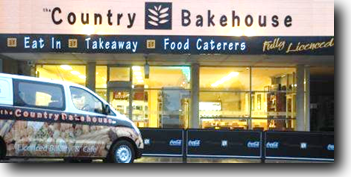 The Country Bakehouse commenced trading on 3rd November 1986 as a small family business in one shop in Edward Street Loxton. It was necessary to expand within 3 years, spreading the retail operation into the shop next door with the production area taking up the entire original shop. In November 2005 it was again necessary to look at the needs of the community and it was decided to expand again into the shop next door formally known as Annabelles Jewelers. This allowed for more seating creating a bigger, brighter shop area with a capacity of 74 people. The proprietors of The Country Bakehouse are Tim and Julie Vivian. 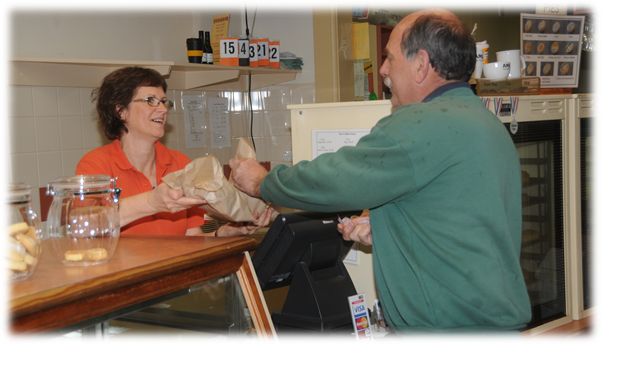 Tim and Julie bought the Bakehouse in May 2005 from the previous owners Tim & Caryn Zimmerman. Tim is responsible for the everyday operation of the bakehouse - both production and retail. Julie provides a support role in the operations as well as being in charge of the accounting function. When the opportunity to relocate arose, Tim & Caryn Zimmerman decided to create their own identity by designing a new logo which is unique to The Country Bakehouse. The design is simple, effective, easily identifiable and versatile in its use. The logo forms an integral part of the professional image the proprietors wish to project. In 2007 the wording Wholesome Food Specialists was dropped off the logo and a cleaner crisp logo with new colours immerged. The black and orange colour scheme is now synonymous to The Country Bakehouse. 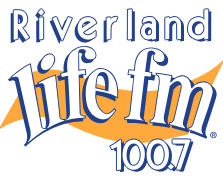 Under our new look logo we refer to ourselves as The Riverlands Award Winning Bakery. As far as we know there is not another bakery in this region that has won as many awards as we have. The ultimate goal of The Country Bakehouse is to keep improving. 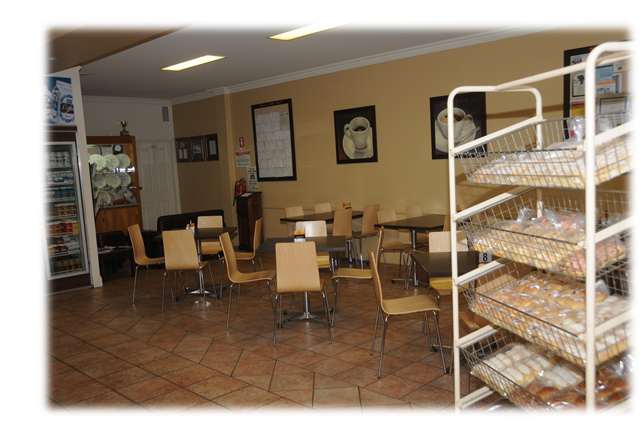 We want to continue to be a traditional bakery with a touch of modern flavour. We want terrific culture, great work atmosphere, quality products, friendly personalised service, and commitment to the community. We wish to create a sound working environment for our employees where they can achieve job satisfaction and personal growth.